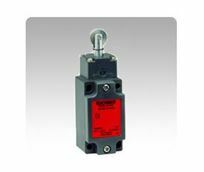 Euchner's NZ design Type 1 Safety Limit Switches are used to protect personnel and equipment by monitoring the position of movable components.A die cast aluminum housing is manufactured providing industry standard dimensions and mounting holes. 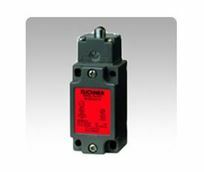 NBR seals protect the switching chamber against coolants and lubricants while the robust metal housing features high quality corrosion resistant materials. 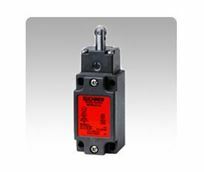 Precision finishing and an IP67 rating give a high degree of protection with a large selection of actuators. 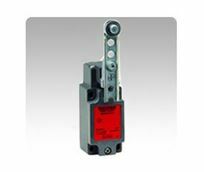 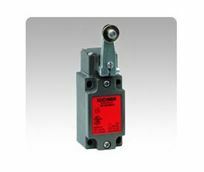 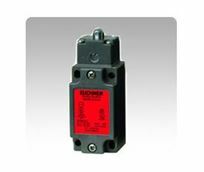 When positive mode mounted, the NZ safety switches actuators separate the positive opening safety contacts (in accordance with NFPA 79) providing the highest level of safety.